Oh yeah, another makeup remover review here. I do wear makeup almost everyday, so these babies won't be put to waste anyway. 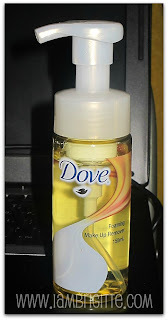 I'm a Dove user, I love their soaps and their facial washes. I just didn't know they have a makeup remover too until I was introduced to it (with other bloggers) during the most recent Watsons Beauty Lab. 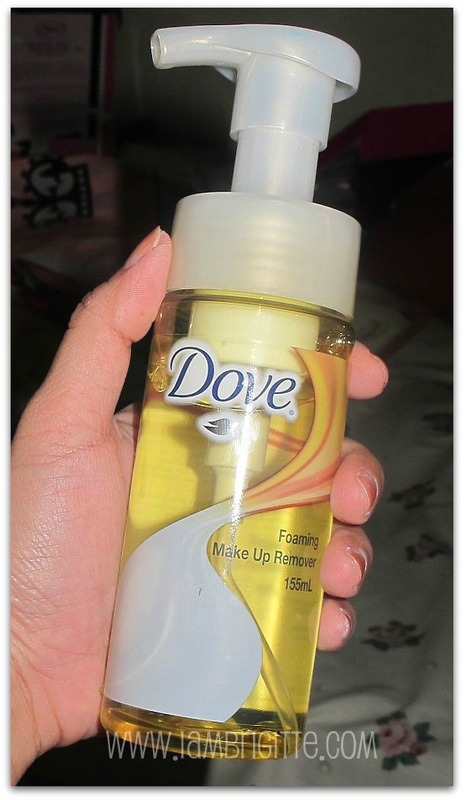 Transforms from liquid into an ultra fine foam, to effectively remove makeup. 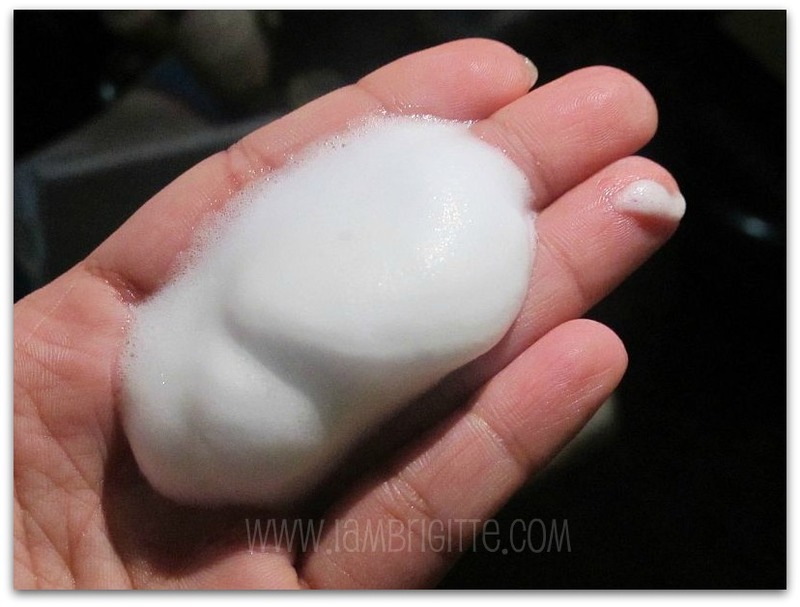 Step 1: Simply squeeze three pumps of Foaming Make Up Remover into your hand and apply to your face (wet or dry) to remove even the heaviest make up. Step 2: Wash with a gentle moisturising face cleanser, such as Dove Beauty Moisture Facial Cleanser, to remove traces of dirt and restore your skin’s moisture balance. Step 3: Moisturise after washing, with Dove Protective Moisturising Lotion, to help prevent future dryness and allow your skin to regenerate and recover while you rest. reasonably priced at Php350 for a 155ml bottle which would probably last for 3 months or more. 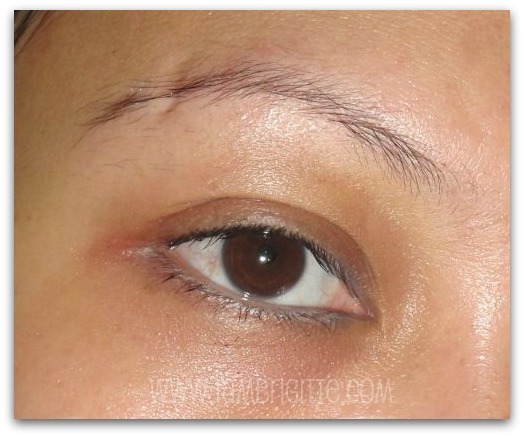 as you can see, it wasn't able to remove some of my waterproof mascara and the eyeliner on my waterlines. will I buy again? Maybe not. I'm using a lot of waterproof makeup and this won't really help me. also, i hate stuff that stings my eyes. I can stand blurring of my eyes for a bit, though...only that. if yes, did you like it or hate it? if not, will you be giving this a try?